Posted on 02/11/2018 09/12/2018 by Cardiag Inc.
We have some hot news! We’re launching a new product, our AdBlue Emulator product range now expanded with a brand new V3 generation emulator. This AdBlue emulator designed to support the most complicated Volvo and Renault EURO 6 vehicles that are equipped with a retarder system. Keep in mind this emulator is designed to work only with vehicles equipped with retarder and only the EURO 6 versions, other models without retarder or EURO 5 and older versions not supported by this device. 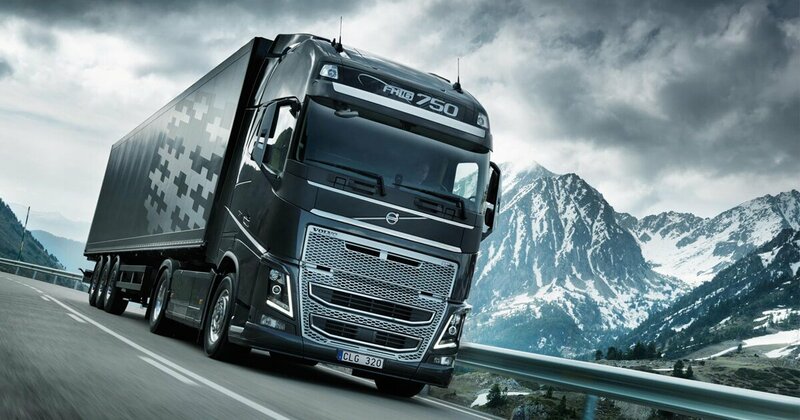 The device is a newly developed version of the previous emulator generation that was designed also for EURO 6 Volvo vehicles with a retarder system. As always we offer a high-quality product. Designed, developed and manufactured in the European Union with an option of next business day delivery to any European Union country (worldwide shipping takes a little bit longer, about two business days). We will provide all necessary installation instructions and twelve-month limited warranty. If you need more information please contact us. New product! Volvo-Renault V3 AdBlue Emulator for EURO 6 vehicles with retarder was last modified: December 9th, 2018 by Cardiag Inc.
Posted on 04/09/2018 by Cardiag Inc.
AdBlue emulator for Volvo EURO 6 is not a new product, but now we can offer a brand new version of it which has one unique feature. Today we’re starting selling AdBlue emulator for Volvo EURO 6 trucks that are equipped with a retarder system. Older versions were incompatible with vehicles that have a retarder system, and that was a problem for many customers. Now we solved all technical difficulties and you can get one of these new Volvo emulators right now. This newly redesigned device is available for 599 EUR per unit, discounts are possible when ordering more than ten units per one order. AdBlue emulator for Volvo EURO 6 trucks equipped with retarder system was last modified: September 4th, 2018 by Cardiag Inc.
Posted on 07/06/2018 by Cardiag Inc.
MAN EURO 6 SCR Emulator product get some improvements. But first things first. The main improvement that MAN EURO 6 SCR Emulator now available only with the direct connection adapter. It means that you don’t need mess around your truck for hours to connect the emulator. Just plug in and drive, anyway don’t forget to read the installation manual because there are several recommended steps to do. Now you think, wow they added a plug to the kit, and now emulator costs almost as my truck? No, absolutely no. We dropped the price, and it’s way cheaper than it was previously without the plug. From now MAN EURO 6 SCR Emulator including the direct connection plug costs only 119 EUR. Yes, only 119 EUR for the EURO 6 emulator. We have plenty of them in stock so grab one yours because this is the best price on the market for such type of emulator. As always we offer next business day delivery over the European Union and a little bit longer delivery worldwide to any country. All emulators have a twelve-month warranty, developed and manufactured in the EU. For more information contact us, and we will provide all information that you might need. MAN EURO 6 SCR emulators with huge discount and some improvements was last modified: June 7th, 2018 by Cardiag Inc.
Posted on 01/06/2018 by Cardiag Inc.
Iveco Stralis Hi-Way EURO 6 compatible SCR emulator was last modified: June 1st, 2018 by Cardiag Inc.
Posted on 05/10/2017 by Cardiag Inc.
Free EURO 6 DTC Error Code Eraser – get yours now! Free EURO 6 DTC Error Code Eraser! You think it’s impossible? No, it’s possible, and we offer one free EURO 6 DTC Error Code Eraser device for orders with ten or more EURO 6 AdBlue Emulator units. How it works. We will give you one eraser device of the particular type for free if you order ten or more EURO 6 AdBlue Emulator modules at once. It means that if you order for example ten EURO 6 AdBlue Emulator modules for Volvo we will add a free EURO 6 DTC Error Code Eraser compatible with Volvo EURO 6 vehicles. It’s a time-limited offer so don’t miss your chance. It’s a great device, and it is convenient when you need to install the EURO 6 AdBlue Emulator. It will erase all DTC error codes from the OBD system. There is no need for any expensive equipment like the diagnostic scanner with a PC or specialised knowledge. Just plug this eraser to the OBD socket, wait for a few seconds. That’s it. Now we can offer EURO 6 DTC Error Code Eraser modules for trucks and other heavy vehicles made by DAF, MAN, Iveco, Mercedes-Benz, Renault, Volvo and Scania. We also offer EURO 6 emulators for trucks and heavy vehicles of these manufacturers. Continue reading Free EURO 6 DTC Error Code Eraser – get yours now! Free EURO 6 DTC Error Code Eraser – get yours now! was last modified: October 5th, 2017 by Cardiag Inc.
Posted on 04/10/2017 20/11/2017 by Cardiag Inc.
EURO 6 Adblue Emulators are now available for a lower price. We have reduced prices for three EURO 6 Emulator types. Now you can get EURO 6 AdBlue Emulator Volvo (V2) just for 149 EUR price tag. Same price tag applied to EURO 6 AdBlue Emulator Iveco Eurocargo – 149 EUR. And finally the EURO 6 AdBlue Emulator Iveco Stralis (comes with the direct connection plug) available for reduced 169 EUR price. These modules developed and manufactured in EU, and every module has a one-year limited warranty. We offer next business day delivery to any European Union country and fast delivery to more distant locations all over the world. 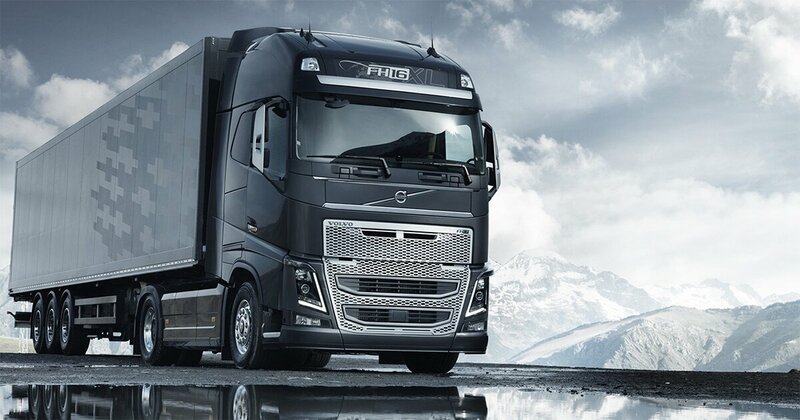 Keep in mind that we need to prepare the Volvo EURO 6 emulator before shipping it to you and we need to know the DEF (Diesel Exhaust Fluid) tank size of your truck. This procedure is necessary for complete compatibility. Otherwise, the emulator may not work if it’s not pre-programmed or programmed incorrectly. Every emulator type designed to support only one type of trucks, they are different and can’t be used on other vehicles. For example, if you bought a Volvo emulator it’s impossible to install it on the Iveco truck and vice versa. Attention! AdBlue emulators are illegal in some countries. You should check your local laws or laws of those countries that you might cross with your vehicle. AdBlue emulator alters SCR system thus makes the vehicle to produce higher exhaust gas emissions. 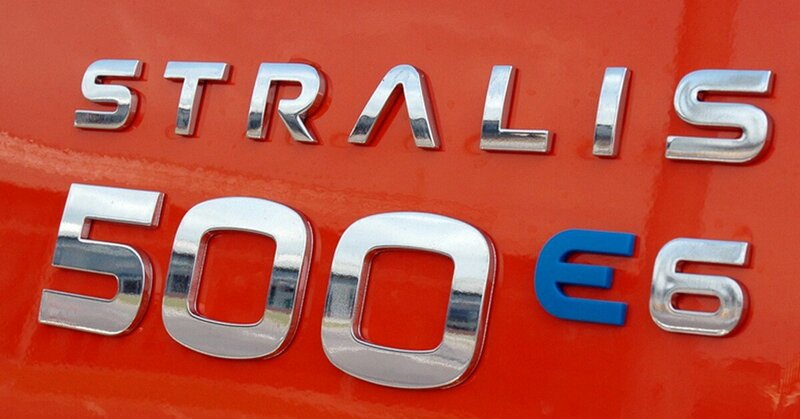 EURO 6 and EURO 5 vehicles equipped with AdBlue emulator device will no longer match those EURO standards. Our AdBlue emulators designed for countries where environmental rules are less strict, and there are no requirements for vehicles to satisfy EURO 6 or EURO 5 regulations. By purchasing any AdBlue emulator, you assume full responsibility for the use of the device. It’s your personal decision to use an emulator or not. We will not accept any liability for any consequences associated with usage of AdBlue emulator devices. 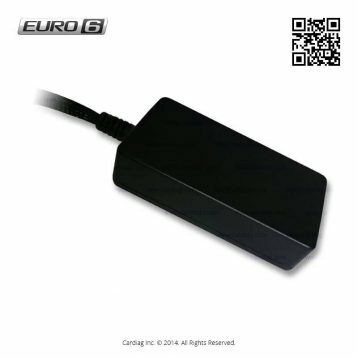 EURO 6 AdBlue Emulators for Volvo and Iveco now for lower price was last modified: November 20th, 2017 by Cardiag Inc.
Posted on 02/06/2017 by Cardiag Inc.
AdBlue Emulator EURO 6 products are rapidly gaining popularity, and it makes possible to reduce prices significantly for some of them. Today we have reduced prices for two products from this product line. 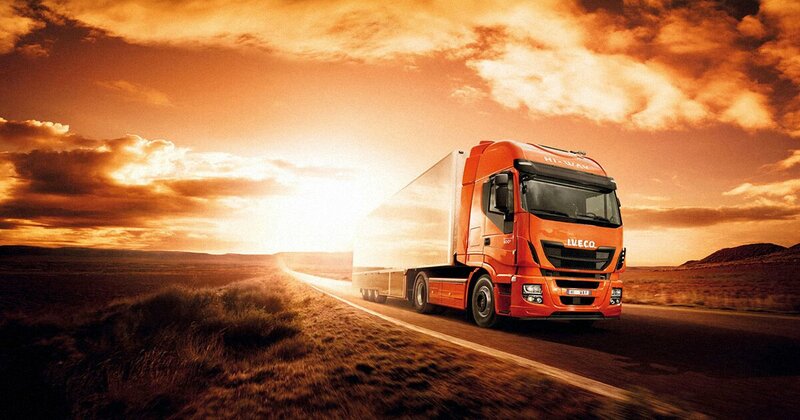 From now we offer AdBlue Emulator EURO 6 for Iveco Eurocargo and Iveco Stralis for way lower price. Iveco Eurocargo EURO 6 emulator now costs only 199 EUR, and Iveco Stralis EURO 6 version that comes with an additional adapter for direct connection now costs only 220 EUR. These emulators are easy to use, they don’t need any other preparation like programming. Designed, developed and manufactured in Europe with the next day delivery option to any European Union country. We’re shipping our goods worldwide, but you need to keep in mind that we can’t promise next day delivery to more distant countries. Emulators have a one-year limited warranty, all documentation required for proper installation provided on our website AdBlue Emulator technical support section. 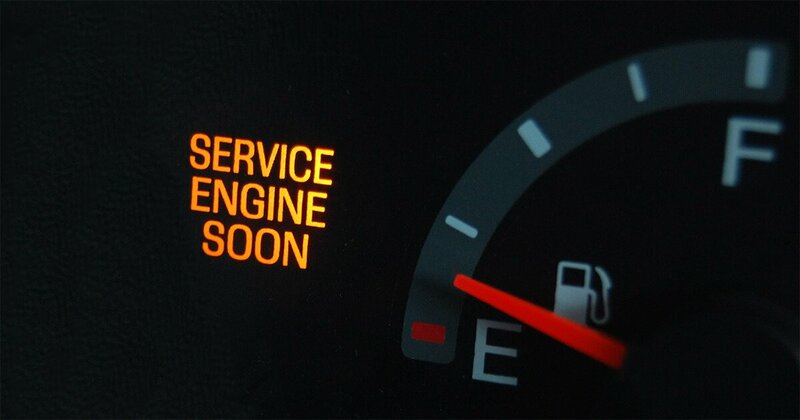 Also, we would like to remind you that it is recommended to delete all DTC errors from your truck before installation of AdBlue Emulator module. If you don’t have any diagnostic scanner, it’s not a problem anymore. 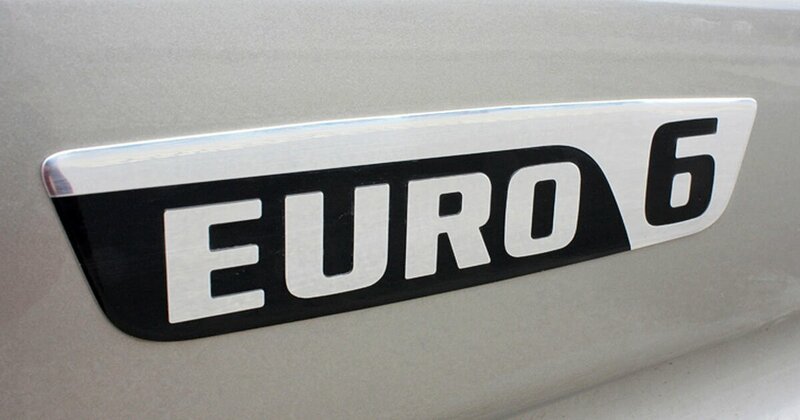 We have EURO 6 DTC erasers on stock for any EURO 6 truck. It’s the cheapest solution to wipe out all current and stored DTC errors from the OBD system of your vehicle. Attention! AdBlue emulators are illegal in some countries. You should check your local laws or laws of those countries that you might cross with your vehicle. AdBlue emulator alters SCR system thus makes the vehicle to produce higher exhaust gas emissions. 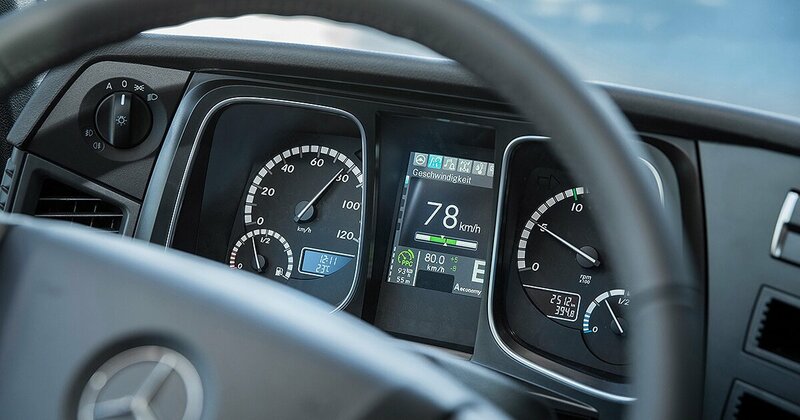 EURO 6 and EURO 5 vehicles equipped with AdBlue emulator device will no longer match those EURO standards. Our AdBlue emulators designed for countries where environmental rules are less strict, and there are no requirements for vehicles to satisfy EURO 6 or EURO 5 regulations. By purchasing any AdBlue emulator, you assume full responsibility for the use of the device. It’s your decision to use an emulator or not. We will not accept any liability for any consequences associated with usage of AdBlue emulator devices. AdBlue Emulator EURO 6 for Iveco price reduced was last modified: June 2nd, 2017 by Cardiag Inc.
Posted on 18/05/2017 13/07/2017 by Cardiag Inc.
EURO 6 DTC Error Code Eraser modules on stock! EURO 6 DTC Error Code Eraser modules now available on our online store. It’s a brand new product, and we think it might be quite popular. The primary function of EURO 6 DTC Error Code Eraser is to delete all DTC (Diagnostic Trouble Code) errors from supported EURO 6 truck ECU (Electronic Control Unit) by OBD (On-Board Diagnostics). We have seven types of these erasers and each of the supports one predefined vehicle manufacturer. EURO 6 DTC Error Code Eraser supports EURO 6 trucks made by DAF, MAN, Iveco, Scania, Mercedes-Benz, Renault, and Volvo. 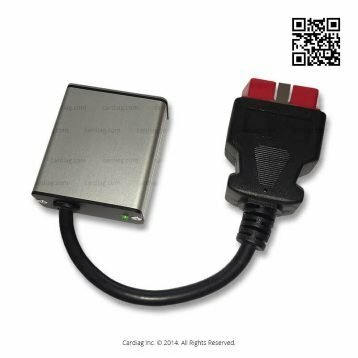 It’s easy to use because every module has OBD connector for direct connection. Moreover, you don’t need any special knowledge to use this tool, and it’s safe to use as it can’t alter ECU parameters or firmware, it just cleans out DTC errors. Eraser is a quite handy tool if you are trying to repair some problems that throw OBD DTC error codes. Cheapest solution, no need for expensive diagnostic scanners that requires specialized knowledge and PC. Just 199 EUR per unit, ultra mobile, ready to use and works instantly. DTC eraser with OBD connector for DAF XF 106, DAF CF (2014-). DTC eraser with OBD connector for Iveco Stralis, HI-WAY, Eurocargo (2014-). DTC eraser with OBD connector for MAN TGX, TGS, TGL (2014-). DTC eraser with OBD connector for Scania R, P, T, G (2004-). DTC eraser with OBD connector for Mercedes Actros MP IV, Antos, Atego (2011-). DTC eraser with OBD connector for Renault T, K, C, D (2014-). DTC eraser with OBD connector for Volvo FH(4), FM(4), FH16(4), FL, FE (2014-). By the way, we recommend to clean up all DTC errors before installation of AdBlue Emulator. The tool is safe to use even with AdBlue Emulator installed on the truck. Continue reading EURO 6 DTC Error Code Eraser modules on stock! EURO 6 DTC Error Code Eraser modules on stock! was last modified: July 13th, 2017 by Cardiag Inc.